For more than 30 years, Can-Do has been transforming homes in Costa Mesa & Orange County, with beautiful sunroom additions. 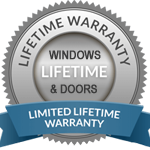 Whether you need a sunroom, pool room, garden room or conservatory, we offer the best designs, the lowest prices, and the most experienced sunroom builders in the Costa Mesa area. Upgrade your lifestyle with a custom sunroom addition in Costa Mesa to enable your family to enjoy the beauty of the outdoors with all the comforts of the indoors. Our sunrooms provide twelve months a year of enjoyment – keeping you comfortable on hot summer days, and on cool California winter evenings. 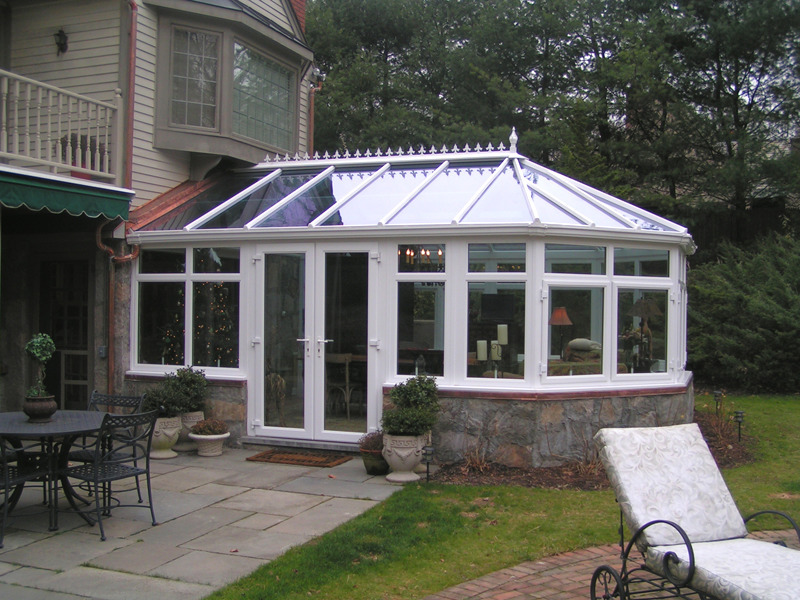 Our sunrooms also add architectural appeal to your home – and can greatly increase its value. Let our experienced, no-pressure sunroom experts visit your home, to explain the many sunroom construction options we offer – and we will build the sunroom of your dreams!